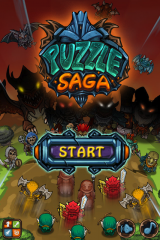 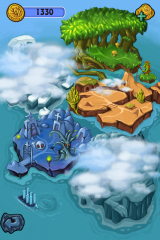 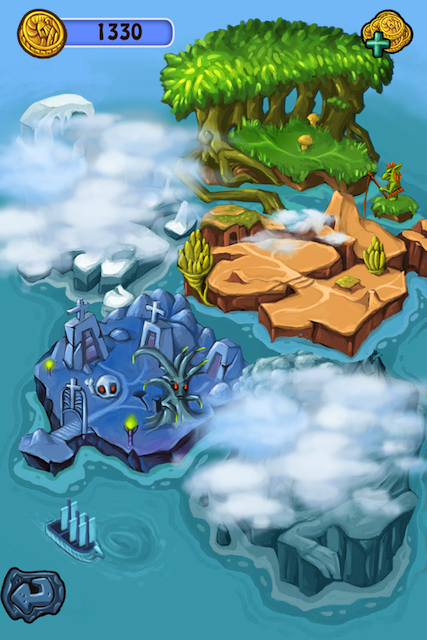 Iphone Active: Puzzle Saga: mixing a RPG with the concept of "connect 3"
Puzzle Saga: mixing a RPG with the concept of "connect 3"
If you like RPG games and "connect 3" Do not miss the opportunity to try Puzzle Saga, a game that mixes the two style of a very entertaining way. 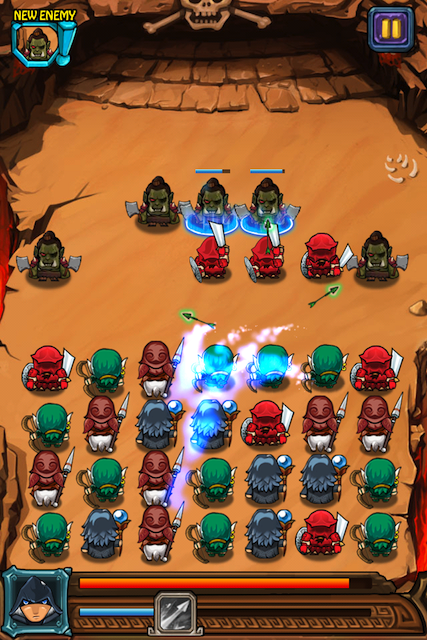 To do this, we will find a screen divided into two zones: the upper, where the enemies appear and the bottom, with our units. 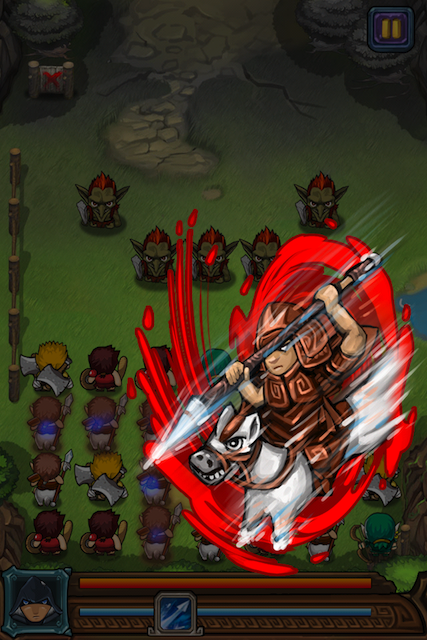 The aim will be to be gathering the same kinds of units in groups of 3 or more, to attack the enemies, using each of their abilities. 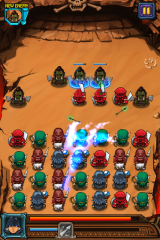 The mechanics are simple, but to master it and scroll through each of the screens will have to look good at all times, that drive is better utliizar since the attack of each one affects a certain enemy positions. 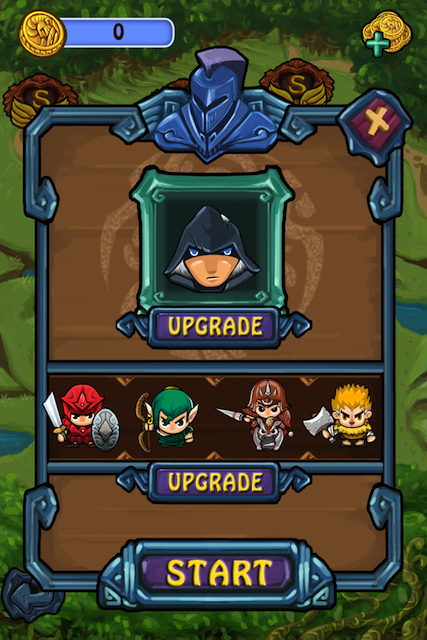 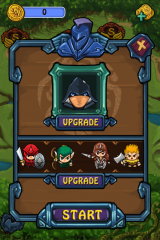 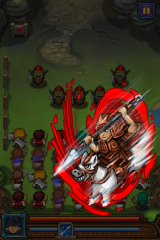 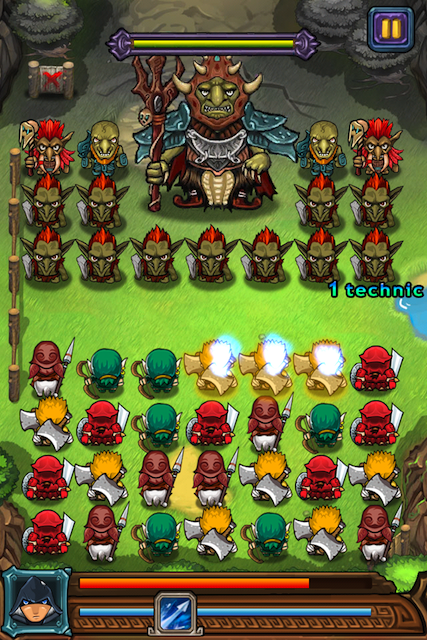 As we go along we unlock and enhance different units and buy several heroes with their own powers. 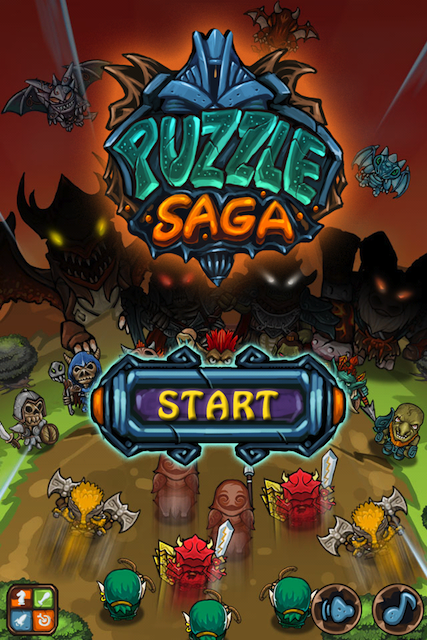 Currently Puzzle Saga can be downloaded free of charge, so as not know how long, do not expect much to download it because it's worth. 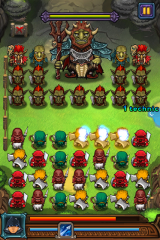 The game is universal, but for now it is not adapted to the screen of the iPhone 5.